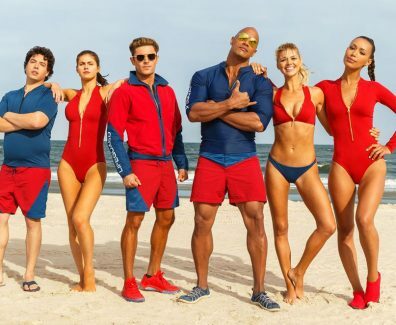 Baywatch Movie In Theatres May 26, 2017! In Theatres May 26, 2017! In Theaters May 26, 2017! 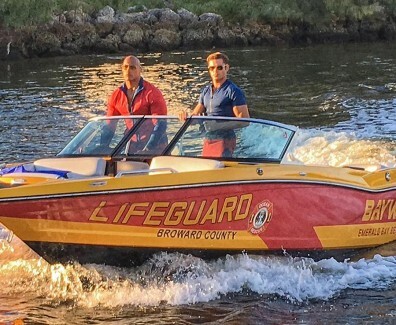 Baywatch Movie in theaters May 19, 2017!